The not-so-new way to go casual. 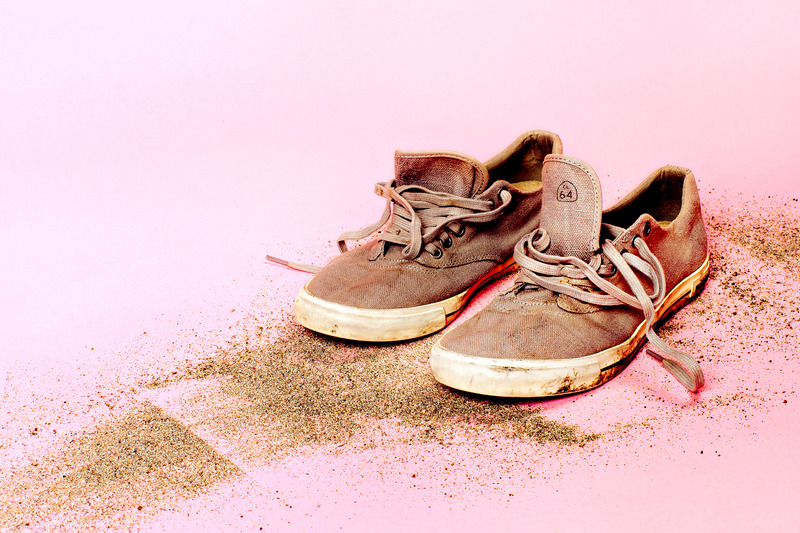 The story behind SeaVees is a special one. 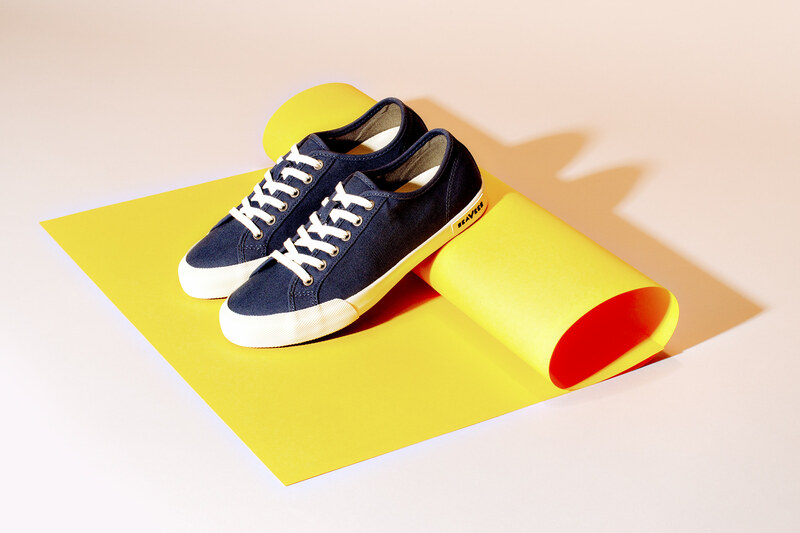 The California-casual sneaker brand, originally founded in 1964 by B.F. Goodrich under the tagline: “The New Way to Go Casual”, was sold and then abruptly closed only a handful of years after its launch. Then, after laying dormant for nearly 40 years, it was discovered and rebirthed by longtime footwear fanatic Steven Tiller. Mr. Tiller’s personal story is as uncanny as it is serendipitous: a man with a longtime love for all things sneakers and all things California who found a way to marry them both late in an already long and successful career. And in SeaVees, his affection shows. Everything they deliver, from the ‘60s Americana brand creative to their vintage-inspired/modern-designed product line, is an ode to the soul of coastal California. And yet, you don’t have to live on the coast to appreciate what SeaVees has to offer. With diverse lines for both men and women that are at equally from another era as they are relevant for today, there’s a little something for everyone here. Every product looks distinctively SeaVees (with or without the iconically askew license plate logo), and yet there’s enough diversity to match your preference of fit, fabric, and style. 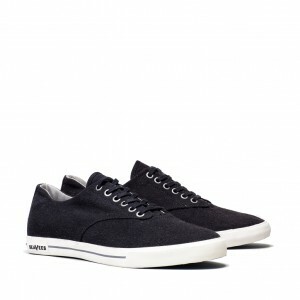 For those with an affection for laces, SeaVees offers the Legend (the SeaVees original), along with the Hermosa, Westwood, and Army Issue, each of which are variations of classic, casual sneaker styles. 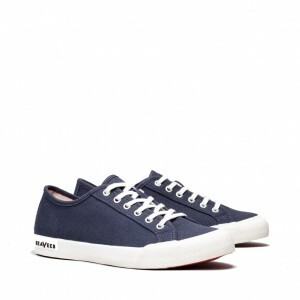 The Hermosas are plimsolls made of textured linen in a narrow cut. The Westwoods honor the legendary Arthur Ashe with classic tennis styling of the mid ‘60s (and contrast stitching). Meanwhile, the Army Issue feature laces that extend closer to the toe box, and are made with water-resistant expedition grade nylon, perfect for coastal adventures. 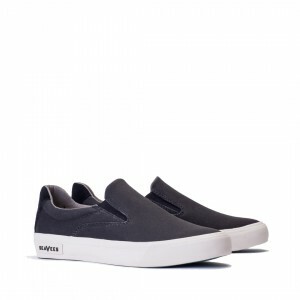 If you’re partial to the easy-on-easy-off convenience of slip-ons (whether walking through the sand or winding through security), SeaVees has you covered there as well. 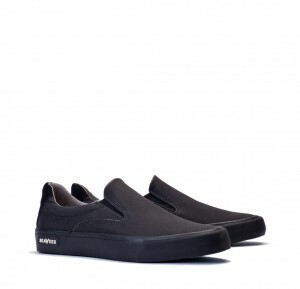 The Hawthorne (named after the location of the release of The Beach Boys’ album ‘Pet Sounds’) is a familiar, high wall slip-on style with a perforated custom footbed that provides cooling and a contoured cushion for all day comfort. 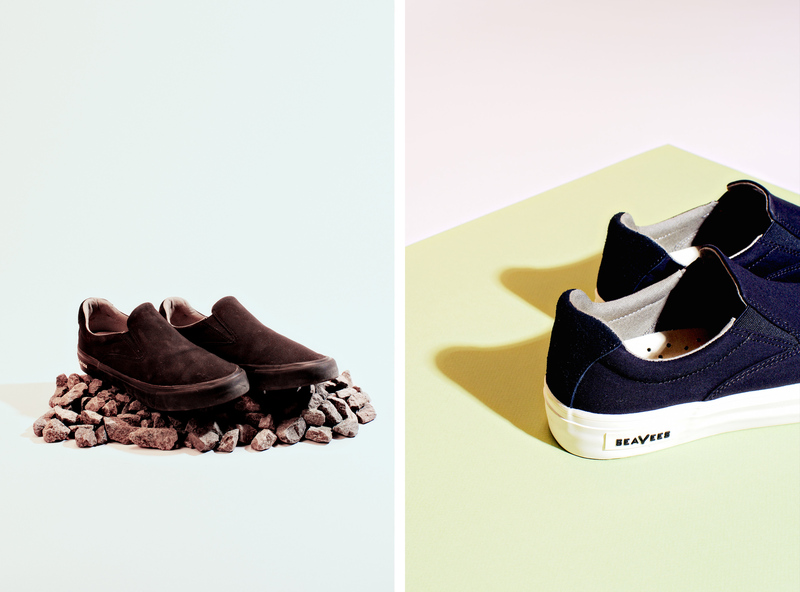 The low-profile Baja channels beachy nonchalance with its washed linen construction and gum sole, while the brand new Huntington Middie is a mid-cut slip-on, like a chukka, made with soft suede and available in three summery hues. 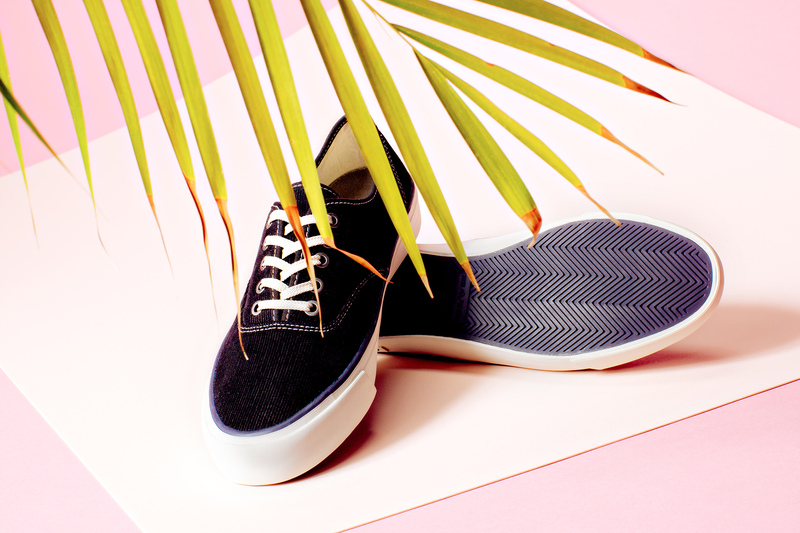 If you’re looking for the perfect pair of summer kicks that won’t break the bank (or break through the sole by summer’s end), look no further than SeaVees.